Do you have tired or sore eyes, headaches after reading, double vision, or a pulling sensation around your eyes? 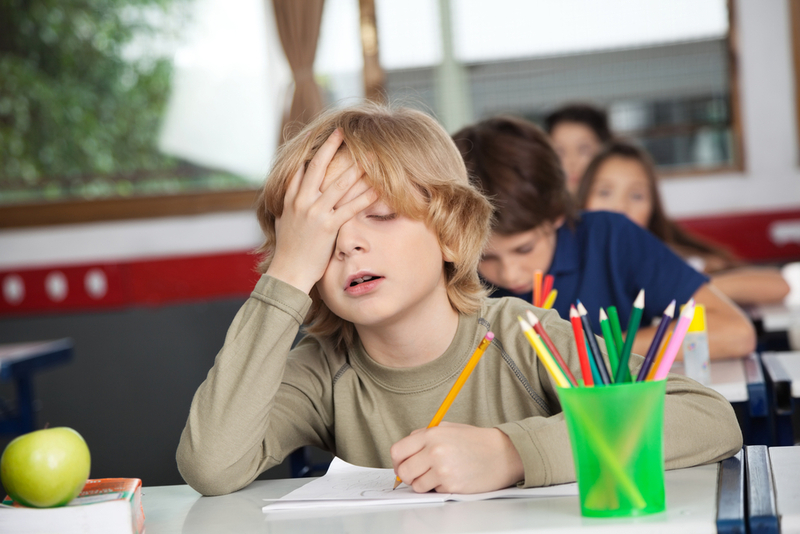 Convergence Insufficiency (CI) is a common vision disorder diagnosed during routine vision exams. Convergence Insufficiency occurs when a person’s eyes do not coordinate well at near distances. For instance, in order to perform close-vision functions such as reading, working on a computer, doing a sheet of math problems for homework, or even needlepoint, both eyes need to turn inward (converge) to focus on the item. Most people’s eyes converge easily, but those with convergence insufficiency do not. The good news is that convergence insufficiency is easily treated with vision therapy. The following survey/test can help you determine the likelihood (or not) that you have convergence insufficiency. Answer the following questions about how your eyes feel when reading or doing close work. Tally your score at the end. If your score is 15 or higher, you consider having a thorough vision evaluation by a developmental optometrist. IMPORTANT: The results of this survey DO NOT serve as a medical diagnosis of convergence insufficiency or any other medical/vision diagnosis. To receive a diagnosis and more information regarding convergence insufficiency and/or other vision problems, have a full vision examination by a licensed vision practitioner.